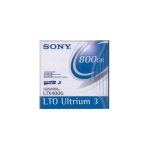 LTO is a magnetic tape which is used for data storage. The LTO 3 is an efficient device with LTO WORM which works on the principle of write once read many, for the regulatory of all your compliance. 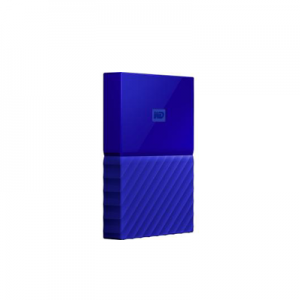 This device has the capacity to store up to 400GB of native data. 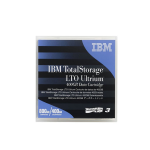 The LTO 3 tape enables the fast backup and restore performance at the speed up to 245GB per hour. 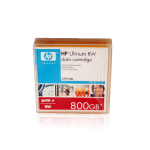 These tapes have the memory buffer size of 128MB which helps in its fast and efficient performance. 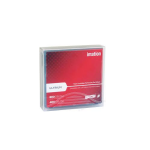 The LTO 3 tapes protect 400GB of data on each cartridge. These are reliable and efficient devices for the storage of large data. 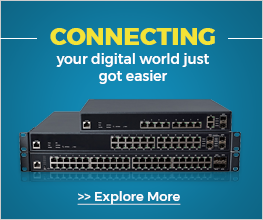 These machines provide a single platform for massive storage. 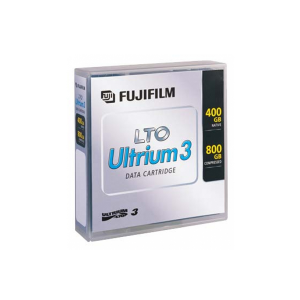 The LTO 3 capacity is a giant one. It enables the massive storage of 400GB of data which is doubled when the data is compressed and then it can store up to 800GB of data. That’s why they are providing the huge cartridge capacity to store a large amount of data. The LTO 3 speed is also a very interesting thing to note. 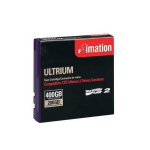 This Ultrium technology enables the transfer of 245 GB of data per hour with efficiency and accuracy. This device has the buffer memory size of 128MB. This technology is faster and quicker than the disk while streaming. 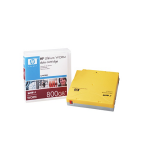 The LTO 3 tape capacity, compatibility and security make them the best of all generations. These devices keep up the data secured. 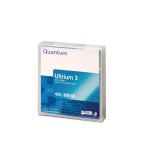 The Ultrium lto 3 is a durable and reliable storage media for the security and storage of your important information. The LTO 3 Ultrium technology makes it compatible to integrate with 8-generation which will come in future.